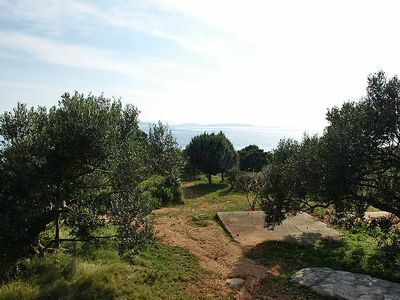 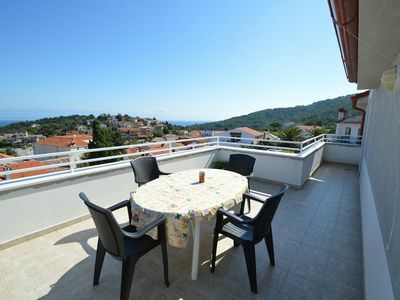 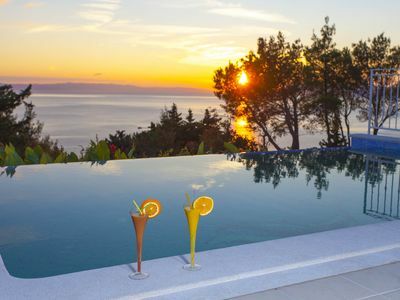 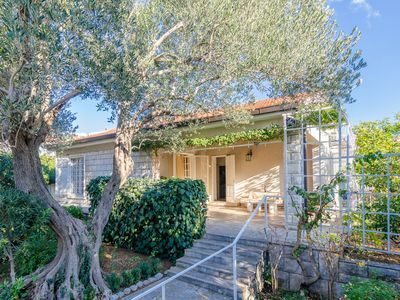 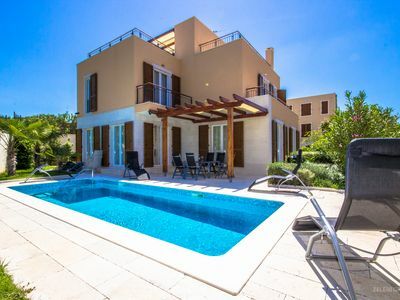 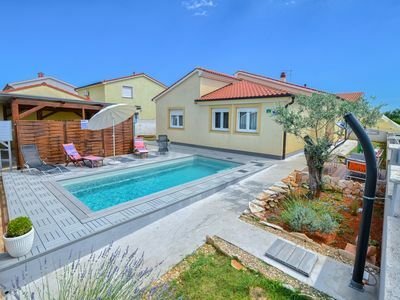 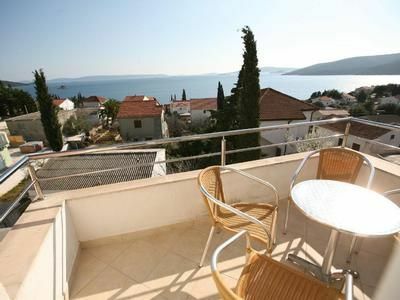 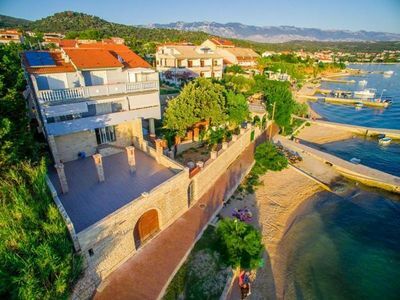 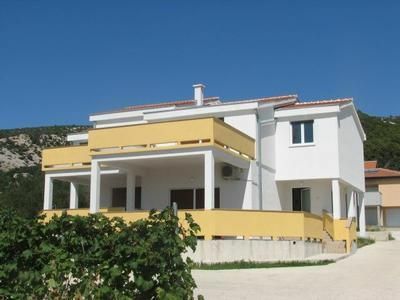 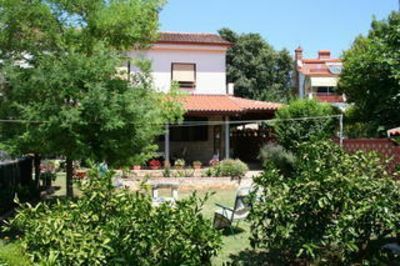 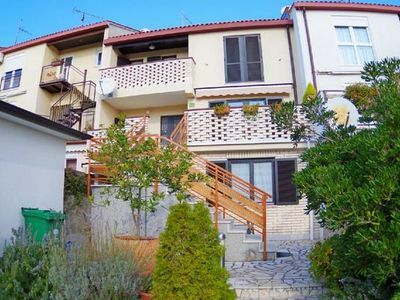 This is a holiday home with a swimming pool on a picturesque hill in the small village of Lokva Rogoznica. 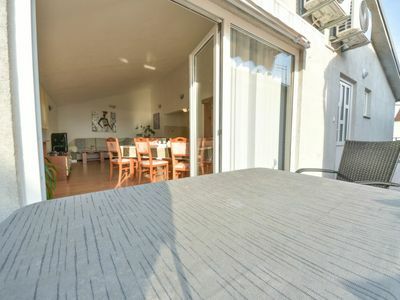 The house has a pleasant ambience. 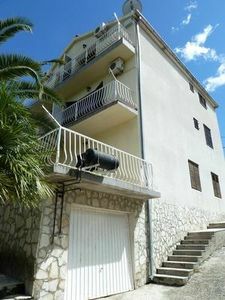 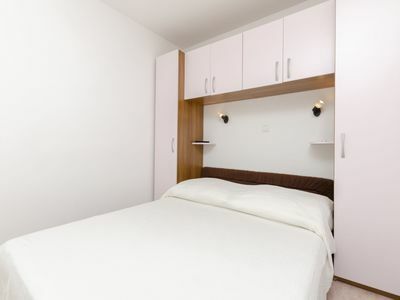 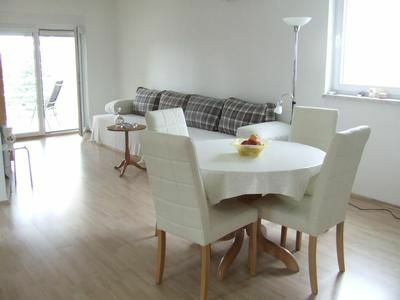 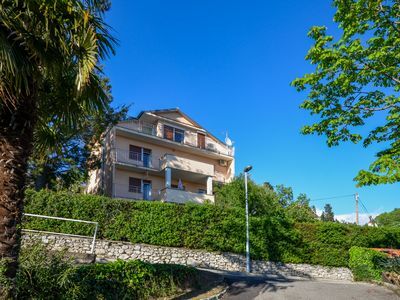 It consists of two apartments, which are connected via an external staircase. 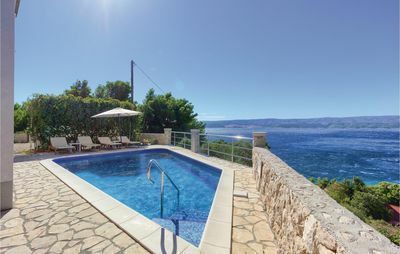 You can relax by the refreshing pool and enjoy the magnificent views of the sea and the islands. 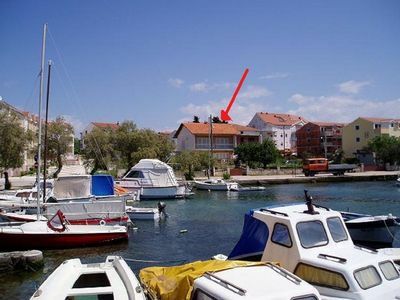 In the town of Omis, you can visit the culturally interesting sights and the fortress. 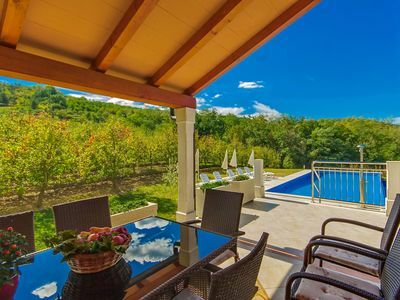 Those who prefer sporting activities can go rafting on the river Cetina or can go rock climbing in the gorge.